Pope Francis is an Argentinean religious figure who was born on December 17, 1936 in Buenos Aires, Argentina. Pope Francis's recent TV appearances include Sunday Morning and 60 Minutes. Pope Francis's filmography includes François, le pape rebelle, from 2016. On Spotify, Pope Francis has a limited audience with only a popularity score of 9 out of 100 and about 1,800 followers as of 2018. His most popular track on Spotify is "Wake Up! Go! Go! Forward! - J.M. Bergoglio, Homily During Closing Mass for the VI Asian Youth Day at the Haemi Castle, South Korea, 17th August 2014" from the album Pope Francis: Wake Up!. Pope Francis's Instagram account (@franciscus) is really popular with around 6 million followers. His recent posts to Instagram have gotten about 131,000 likes each. As of 2018, Pope Francis has appeared on about 2 TV shows. 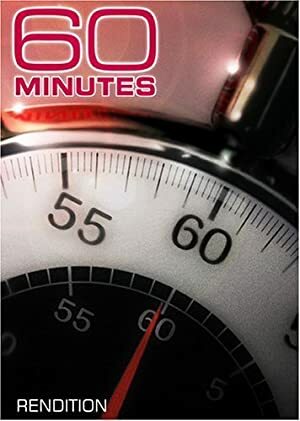 Some of the most recent Pope Francis TV appearances include Sunday Morning and 60 Minutes. In 2017, Pope Francis appeared on Sunday Morning. In 2015, he appeared on 60 Minutes. As of 2018, Pope Francis has appeared in only one movie. François, le pape rebelle is the only recent movie featuring Pope Francis. François, le pape rebelle was released in 2016. 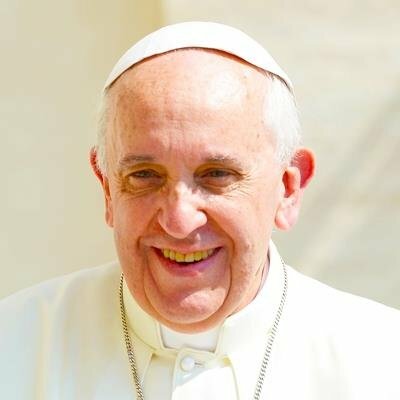 As of 2018, Pope Francis has 1,800 followers and a popularity score of 9 on Spotify. Pope Francis: Wake Up! and Mercy and Compassion: Songs for Pope Francis are some of the more popular Pope Francis albums. Notable tracks from these albums include Wake Up! Go! Go! Forward! - J.M. Bergoglio, Homily During Closing Mass for the VI Asian Youth Day at the Haemi Castle, South Korea, 17th August 2014, Pope's Message to Filipinos, and Annuntio Vobis Gaudium Magnum! - J.M. Bergoglio, First Greeting from the Central Loggia of St. Peter's Basilica, Vatican City, 13th March 2013. Wake Up! Go! Go! Forward! - J.M. Bergoglio, Homily During Closing Mass for the VI Asian Youth Day at the Haemi Castle, South Korea, 17th August 2014 has a popularity score of 10 out of 100, making it Pope Francis's most popular track. Pope's Message to Filipinos and Annuntio Vobis Gaudium Magnum! - J.M. Bergoglio, First Greeting from the Central Loggia of St. Peter's Basilica, Vatican City, 13th March 2013 have popularity scores of 7 and 7, respectively. The Spotify popularity score is on a scale from 0 to 100 and reflects the number of times the song has been played and how recently it has been played.